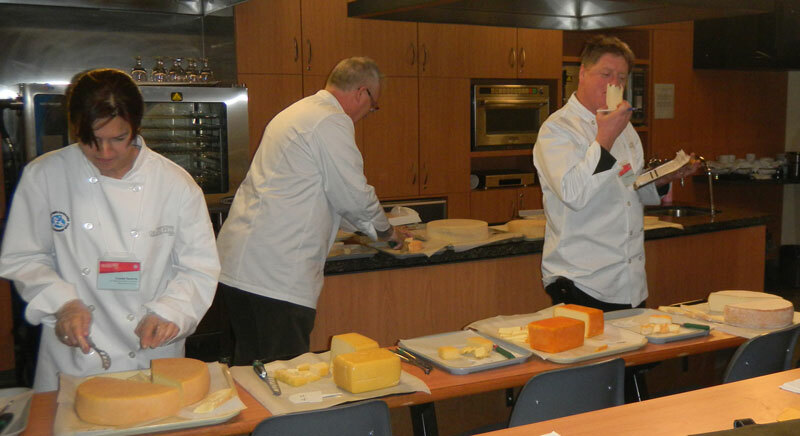 It's a tough job but someone has to do it: Judges at work tasting the 203 cheeses entered in the 2011 Canadian Cheese Grand Prix. Photos courtesy of Dairy Farmers of Canada. 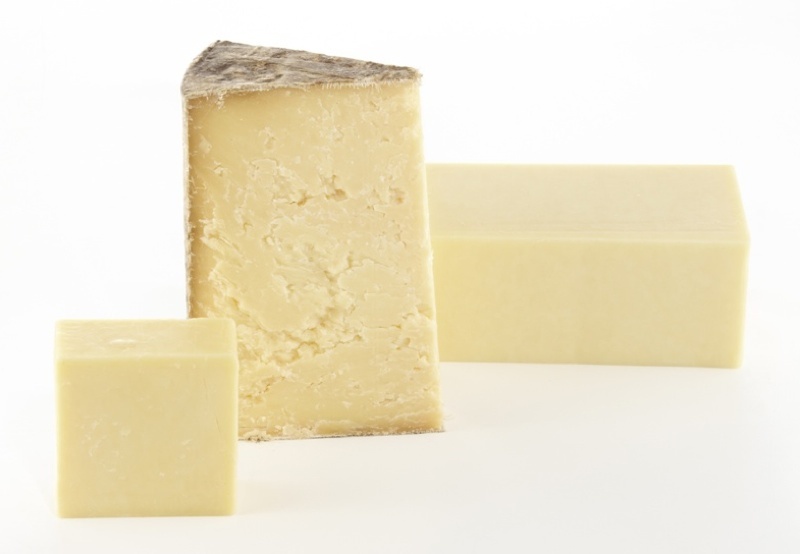 The names of finalists in the seventh Canadian Cheese Grand Prix were released today by Dairy Farmers of Canada. 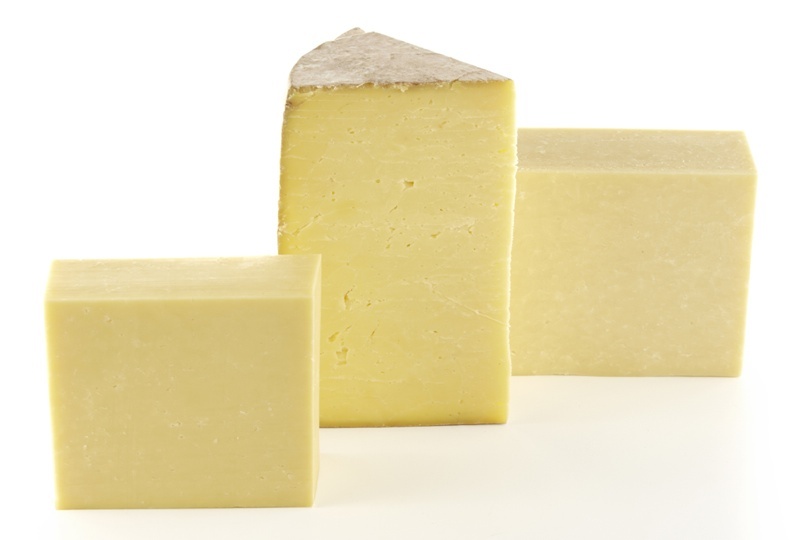 A record-breaking total of 203 cheeses from six provinces were submitted for judging in the competition. 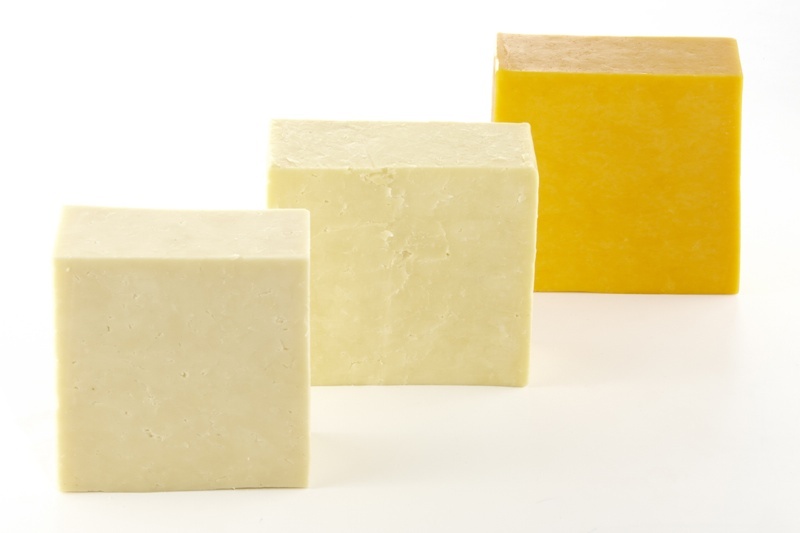 A panel of Canada’s top cheese experts spent two days in Montréal last weekend tasting and evaluating 203 of the best cow-milk cheeses this country has to offer as they narrowed the field down to 51 cheeses in 17 categories. The Grand Champion and Champions in the 17 categories will be announced by Dairy Farmers of Canada during an invitation-only Gala of Champions on April 20 at Palais Royale in Toronto. 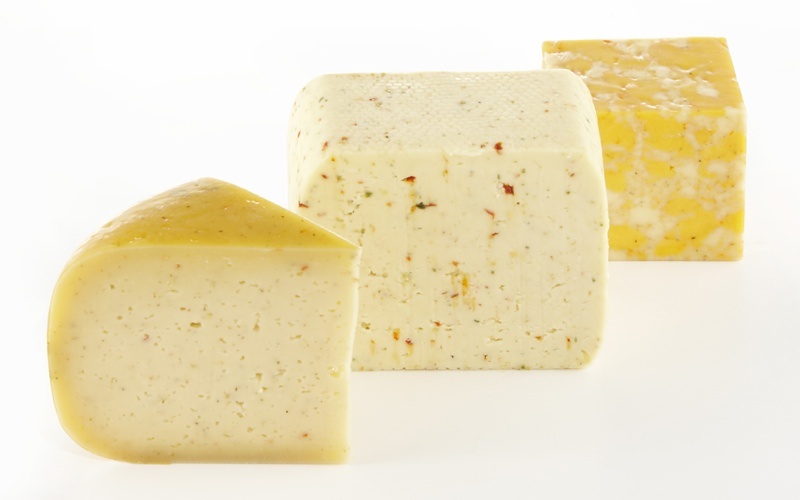 The first opportunity for the public to taste all winners in one place will be at The Great Canadian Cheese Festival on June 4-5 in Picton, Ontario. 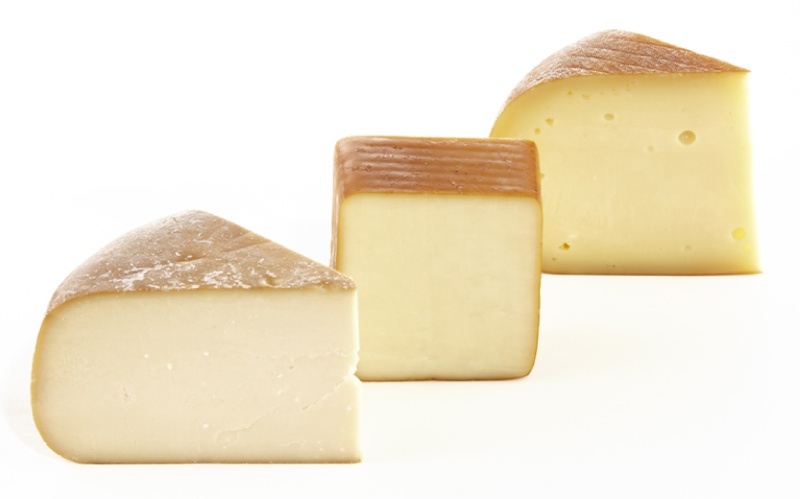 Here are the 51 finalists for the 2011 Canadian Cheese Grand Prix. 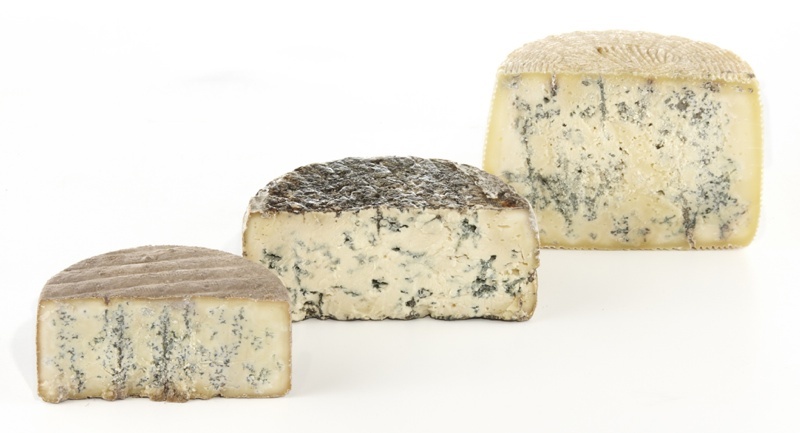 In the photos, the cheeses, left to right, are in the order of the listing for each category. Click on any image for a larger view. 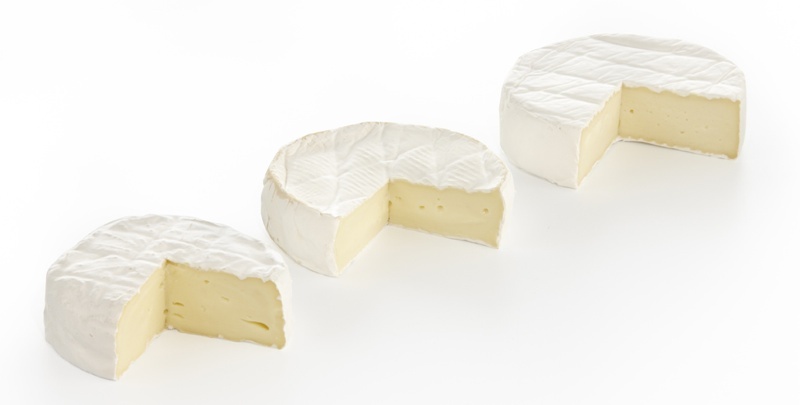 Phil Bélanger, Jury Chairman for the seventh edition of the Canadian Cheese Grand Prix. Phil is Senior Consultant for Post-Secondary Education, Training and Labour for the province of New Brunswick, chairman of La Confrérie de la Chaîne des Rôtisseurs for the New Brunswick chapter and an independent consultant in hospitality and tourism. Gurth M. Pretty, chef and author of two books on cheese, president and founder of CheeseofCanada.ca, past president of the Canadian Cheese Society, and member of La Société des fromages du Québec and the American Cheese Society. Allison Spurrell, owner of the cheese boutique Les Amis du Fromage and the cheese-inspired restaurant Au Petit Chavignol in Vancouver. 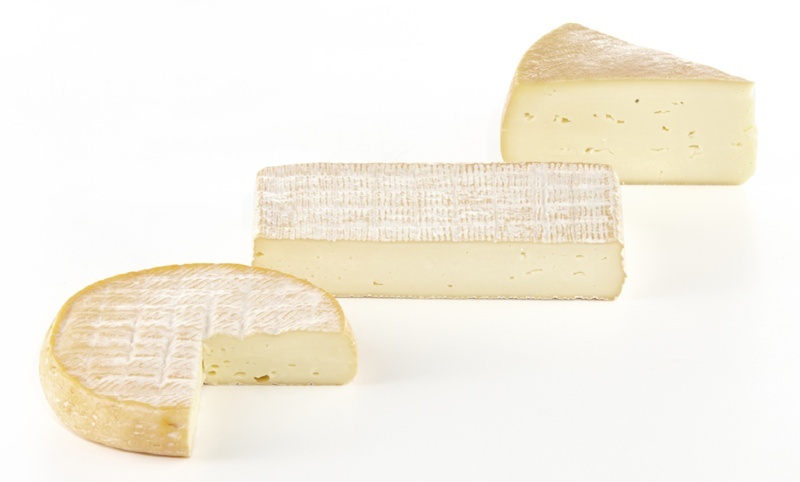 Allison holds a certificate in cheese making technology from the University of Guelph and was inducted in the Confrérie des Chevaliers des Fromages de France. Antoine Sicotte, artist, television host, photographer, musician and self-taught cook extraordinaire. Antoine is the author of the best-seller Le Cuisinier rebelle, a cookbook as unique as its author. The book was honoured in the Best First Cookbook category at the Gourmand World Cookbook Awards in 2009, and won silver in the French cookbook category at the 2010 Canadian Culinary Book Awards. He is currently working on two new cookbooks, as well as several additional television projects. Ian Picard, vice-president of La Fromagerie Hamel in Montreal. Ian studied everything there is to learn about cheese at the École Nationale d’Industrie Laitière et des Biotechnologies de Poligny in France. Rita Demontis, award-winning writer with the Toronto Sun for 34 years, Lifestyle and Food Editor, as well as National Food Editor for the Sun Media chain. Rita was recently awarded the Ontario Produce Marketing Association’s Person of the Year award in Ontario. Michael Howell, chef, cookbook author, leader of Slow Food Nova Scotia, president of The Restaurant Association of Nova Scotia and sits on the board of Taste of Nova Scotia. Michael is also the owner of Tempest Restaurant in Wolfville, Nova Scotia. Judging of the entries took place on February 19 and 20 at the Institut de tourisme et d’hôtellerie du Québec (ITHQ) in Montreal. 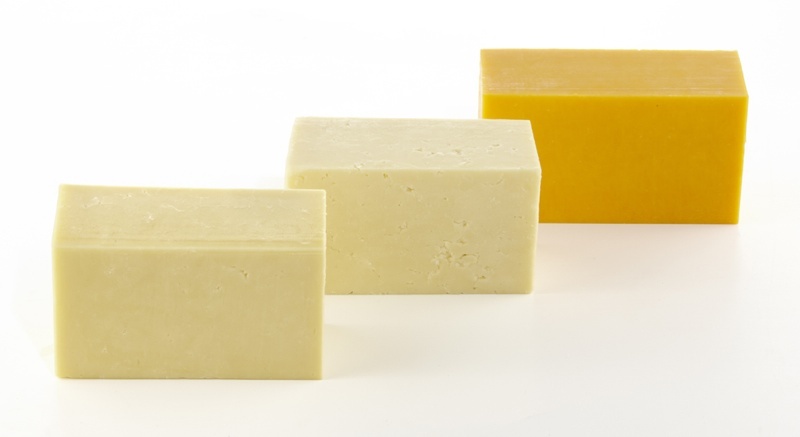 For two days, jury members carefully observed, touched, smelled, and tasted each cheese and evaluated them according to precise criteria, including colour and general appearance, texture and body, flavour and salt content. 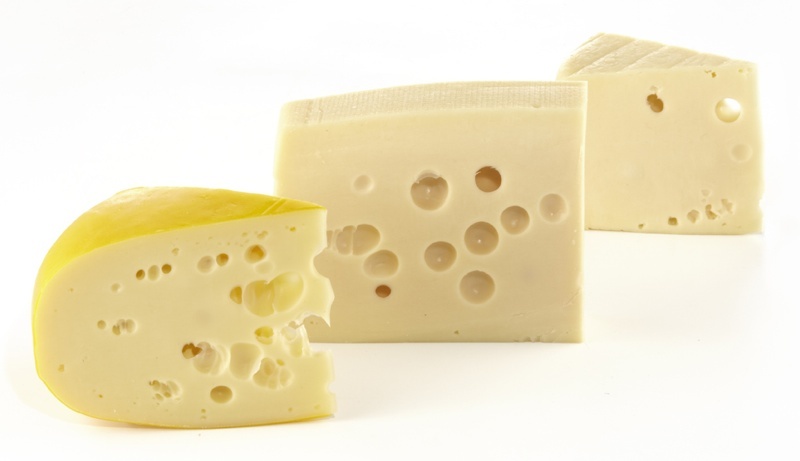 To be eligible for the Grand Prix, cheeses must be produced in Canada exclusively from 100% Canadian cow’s milk and be available to consumers at point of sale at the time they are judged. Dairy Farmers of Canada (DFC) strives to create favourable conditions for the Canadian dairy industry, today and in the future. 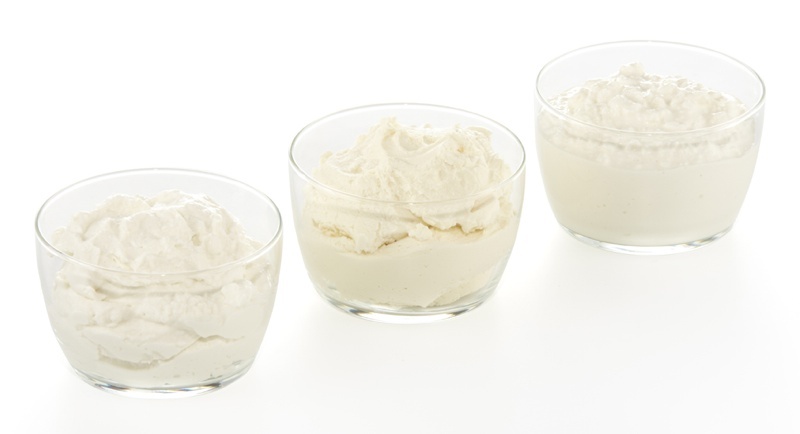 DFC works to maintain policies that foster the viability of Canadian dairy producers and to promote quality Canadian dairy products made from 100% Canadian cow’s milk as part of a healthy balanced diet. Looking forward to the announcement of the category champions and the Grand Champion on April 20. Congratulations to all of the finalist! 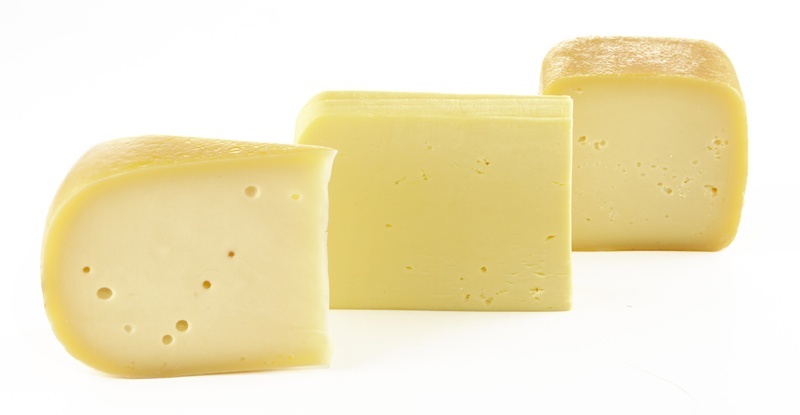 Canada makes really amazing cheese, it is too bad that it is so difficult to get it anywhere outside of the country.